production will include ADAS features. Adapting to ADAS Is More Critical Than Ever Before. that demand precise, camera-ready accuracy. 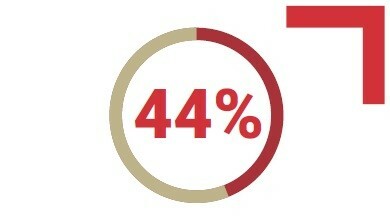 your customers back on the road. More Than Just a Tool. 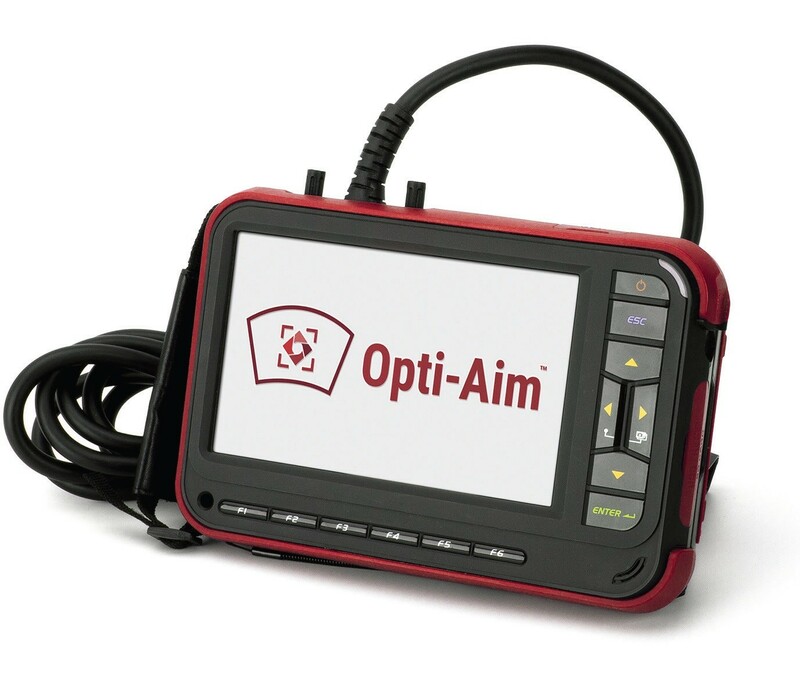 Once connected to the vehicle, Opti-Aim™ begins the camera aiming process and then works with the vehicle’s computer to optimize camera alignment and restore it to OEM specifications.